Cory is a born entrepreneur who brings a boundless zest for making deals to his practice in real estate, development and construction law. 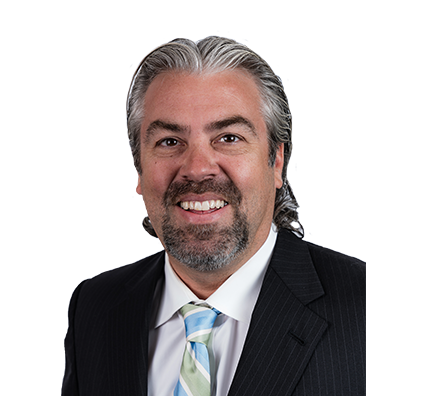 An experienced and vigorous litigator, Cory represents clients from individuals to Fortune 500 companies. He counsels on business and commercial litigation, including construction, real estate development, employment, product liability, contracts, negligence and property claims. He advises clients on property deals that involve acquisition and expansion loans, platting and development of real property, zoning issues and mechanic’s liens. Before becoming a lawyer, Cory worked in construction and owned a full-service motorcycle shop. He even owned a baseball card shop while he was still in high school. His varied background and natural ease with people help Cory forge relationships and communicate effectively with clients of all kinds. These skills also help him understand opponents’ positions and work toward solutions. Cory prevails by working hard for clients and providing the most effective representation to achieve client goals. His greatest satisfaction is in driving a successful deal across the finish line. Represented real estate development companies in obtaining and renegotiating loans of various sizes, including loan in excess of $14 million. Negotiated sales of property, ranging from residential housing to multimillion-dollar commercial transactions. Represented shareholder in business dispute litigation, resulting in favorable $1.5 million verdict. Advised clients in formation of for-profit and not-for-profit legal entities, including homeowner and condominium owner associations. Cory spends much of his time away from work keeping up with his son, Corbin. An avid Cub Scout and marksman, Corbin also thrives on sports, from basketball to golf to scuba diving. Cory and his wife, Beckie, are also divers, and they are expanding their scuba adventures into the Caribbean. A pilot, Cory enjoys flying his family to the Florida Panhandle for R&R. Cory’s also never lost his love for biking, dating back to his motorcycle shop days.